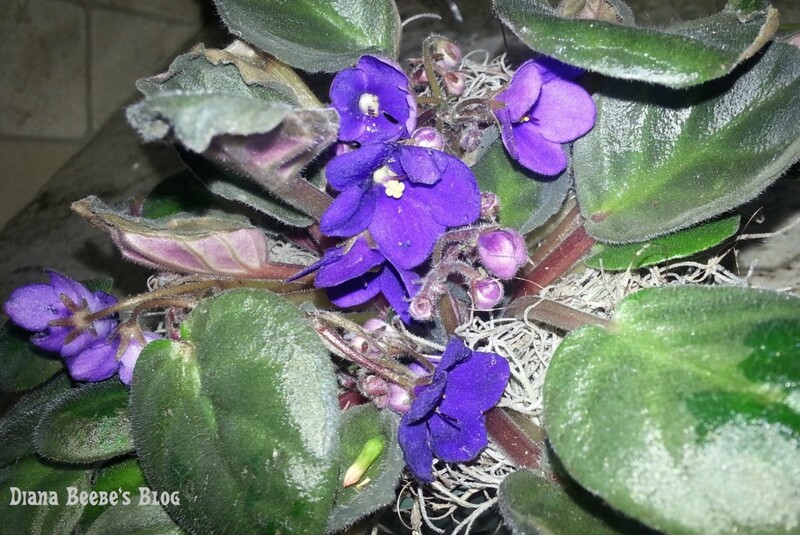 Do you have any idea how long it takes to almost kill an African violet? When my grandfather passed away in January, one of my cousins bought an arrangement of small potted plants so each of us grandkids could take one home after the funeral. My cousin held out the basket for us to choose which plant we wanted. We laughed and joked about how quickly we would kill our plants. Who would kill her plant from PawPaw’s funeral first? We’re a loving bunch, if not sometimes inappropriate and irreverent. So sorry. I got distracted by novel fodder. Anyhooo. I picked the African violets. Purple flowers, you know. Everyone pointed out that they are the hardest plants to keep alive. Don’t get the leaves wet. Sounded easy enough. Then my friend Tara came over and looked at the sad, browning, wilting—dying—plant. I hadn’t had the heart to throw it away. But now we all know how to water finicky African violets. We’ll just see if they are voraciously viable again someday. What about you? 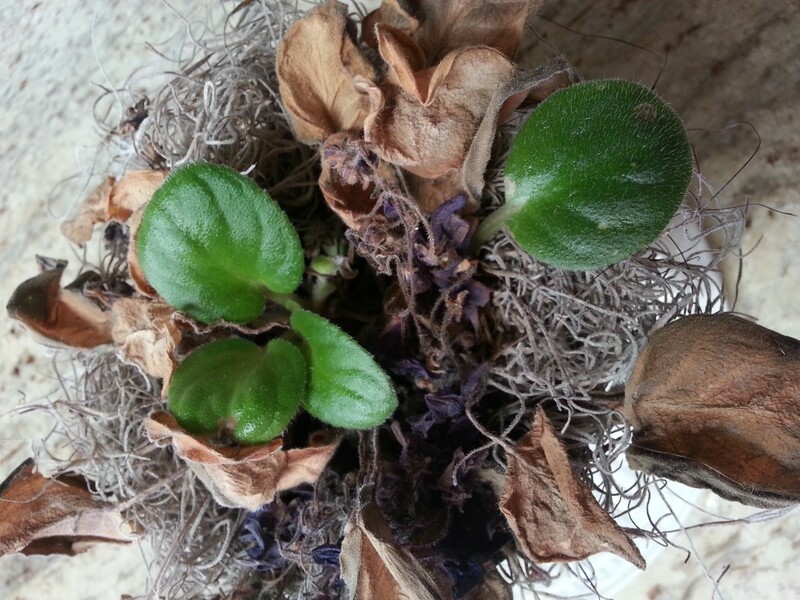 Have you ever killed a plant and brought it back from the brink of doom?